Some of its weaknesses included that each state had one vote, regardless of size, giving disproportionate power to small states; Congress could not regulate interstate and foreign commerce, making it easy for states to undercut each other on import/export prices; there were no federal courts and no president; to pass a law, there had to be a 2/3 vote of the states; changes to the Articles required a unanimous vote; and Congress had no power to tax or raise money. It could only ask the states for money, and they usually didn't pay. 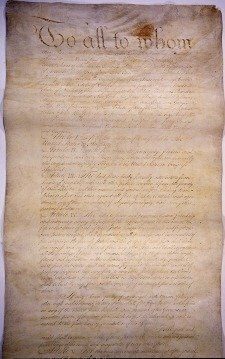 Calls for changes to the system were made for years, but early in 1786, the state of Virginia requested that all the states get together at Annapolis, Maryland to come up with suggestions for changes to the Articles regarding matters of trade and commerce. 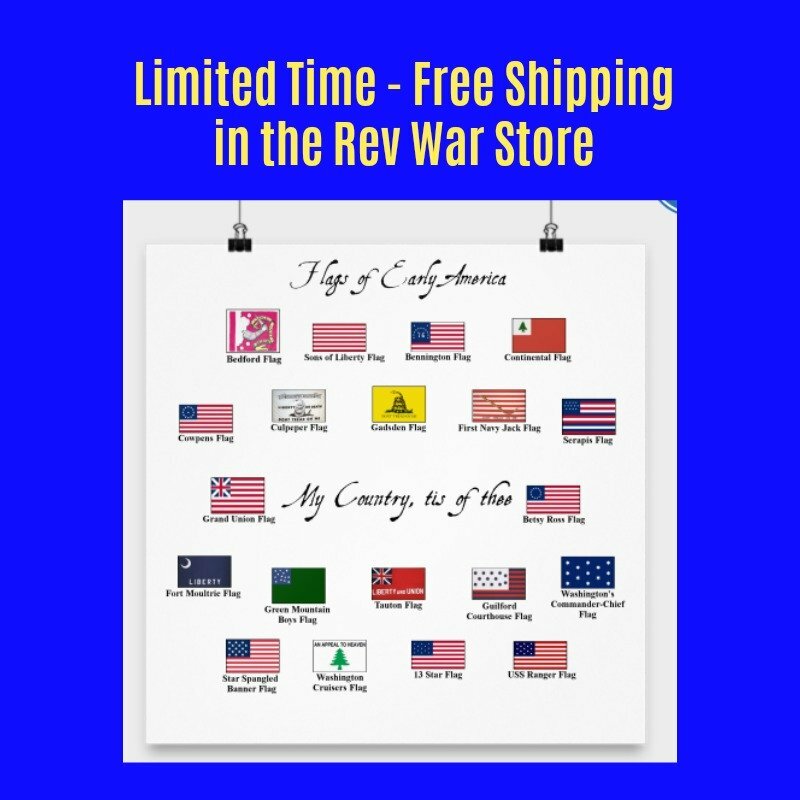 The Annapolis Convention met from September 11 to 14, but with delegates present from only five states, New York, New Jersey, Delaware, Pennsylvania and Virginia. Four other states had appointed delegates, but they failed to arrive on time, while four others didn't;t even appoint delegates. The delegates, including Alexander Hamilton, James Madison and John Dickinson, all agreed that major changes were necessary to the Articles regarding trade, but there were so few representatives present that they didn't feel they had the authority to act. 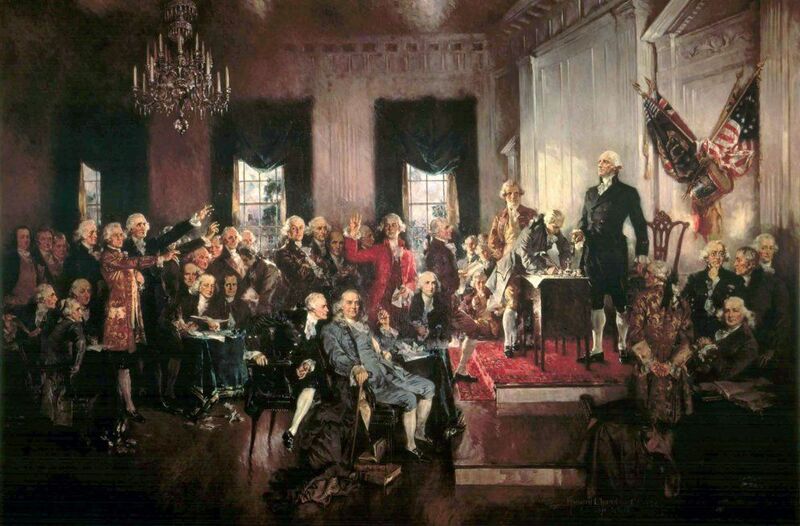 Instead, they put together a proposal to Congress and the states that all thirteen states should meet the following May to make serious amendments to the Articles of Confederation that would permanently remedy its weaknesses. 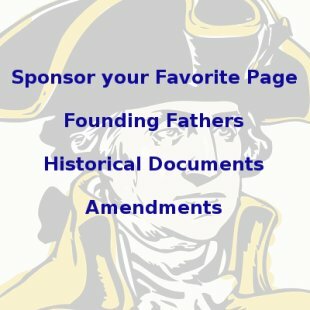 Learn more about the Articles of Confederation here. Read the US Constitution here.